Rowing machine exercises are one of the best in increasing your back muscles. 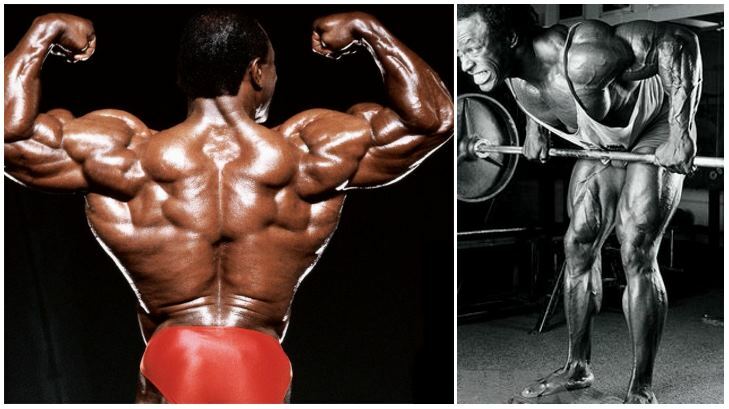 Although most of the trainers prefer barbell and dumbbell rows for building back thickness, some machines are also efficient in stimulating the lower latissimus muscle, without the risk of back injuries that can result from bending your back while holding the weights. They provide you with help in achieving greater back width by targeting the lower parts of the back, particularly above the waist. 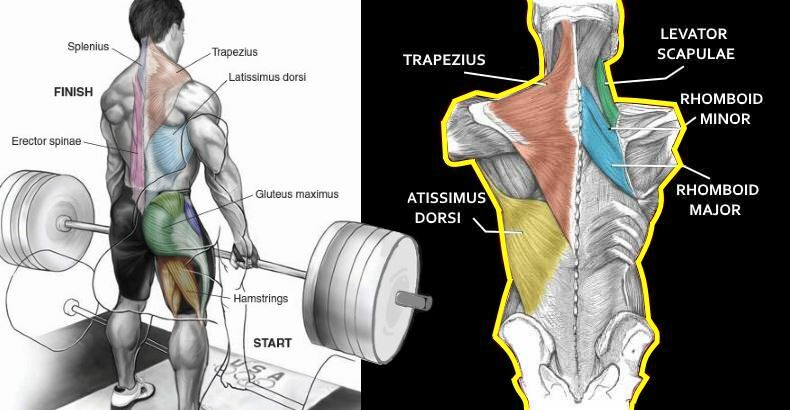 The low rows efficiently activate the latissimus dorsi muscles. 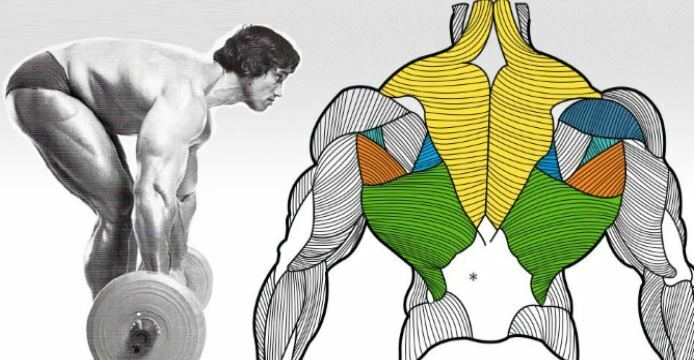 These muscles, commonly known as lats, are the largest muscles in the back, covering most of its surface. The lats are attached to the thoracic vertebrae at the one end, with the other end being attached to the iliac crest. The lats muscle fibres meet at the upper section of the humerus bone. The function of the lats include extension, adduction, horizontal adduction, flexion, and internal rotation of the shoulder joint. The seated low rows activate the lats fibres by pulling the arms backward, with lesser degree of activation in bringing the arm toward the centre of the body. 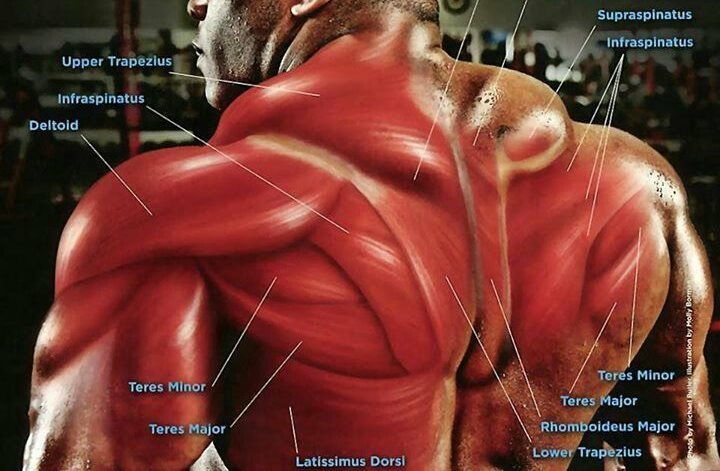 Just as most of the lats exercises, the low rows also activate the teres major. This small muscle is attached at one end to the scapula and it extends to humerus bone. It’s involved in bringing the arm backward. This muscle is activated with the low rows with the posterior pulling movement of the arm. 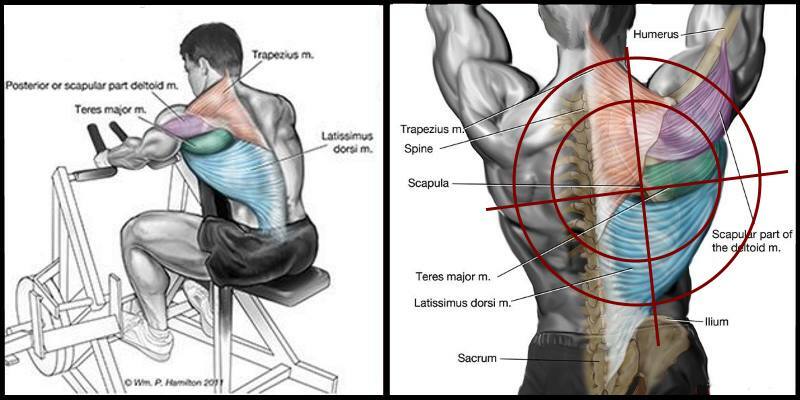 The activity of the lats and teres major is assisted by the intermediate region of the trapezius, which is also triggered with the low rows. The intermediate region of the trapezius goes from the thoracic spine to the scapula. These fibres are involved in retracting the scapula toward the centre of the back. 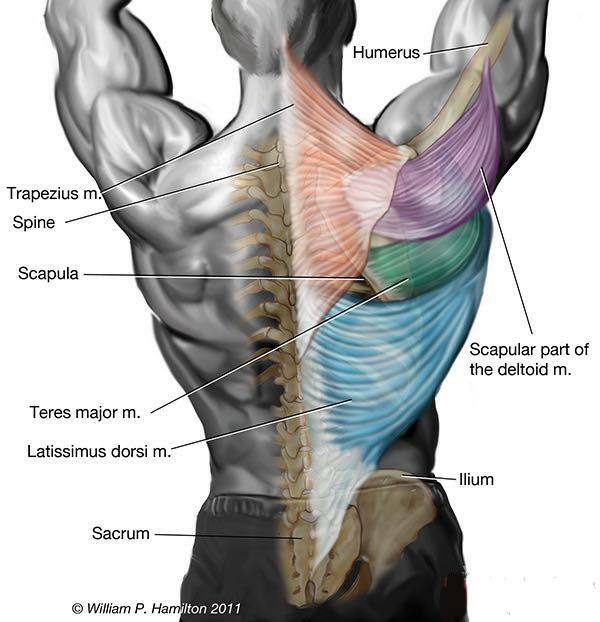 The pulling movement of the low rows contracts the trapezius fibres. The deltoids are also strongly activated with the low rows. Their posterior fibres are attached to the scapula, and are triggered with the posterior movement of the low rows. This exercise activates many other muscles located in the shoulder and arms. The short and long head of the biceps are just some of them. 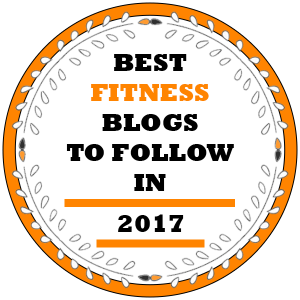 In other words, with the machine low rows you don’t just target your back, but also many other shoulder and arm muscles. 1. First adjust the weight you want to use, and get yourself seated in the rowing machine. Adjust the seat height, so that the handles are the height of the lower robs when you pull them toward your chest. Your legs should be slightly bent at the knees. Make sure that you sit far enough so that the handles are just in jour reach.  This will allow you to perform a greater range of motion. 2. Grab the handles, and secure your feet on the supports. Slightly arc your back and secure yourself into position. Inhale. 3. Start pulling the handles towards your chest with the whole arm. Your elbows are pointing backwards. Continue with the movement and bring the handles to your chest. They should be at the height of the lower ribs. Inhale during this movement. 4. Once in this position let your elbow extend and start slowly lowering the weights until your arms are straight. Do not let the weights pull you down, but resist them as your lower them. Exhale during this movement. 5. To allow your middle musculature to stretch between the contractions, hold the weights in the bottom position and repeat the movement. The machine low rows are most efficient if they are performed in a slow and controlled motion. Remember that the downward part of the motion is just as important as the upward lift. 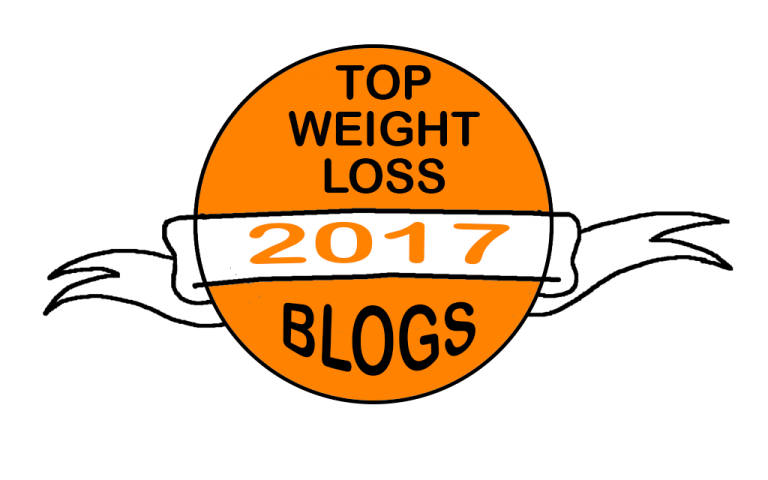 So put all your effort in slowing the weight and lower it smoothly. Keep your focus on the movements and the breathing. 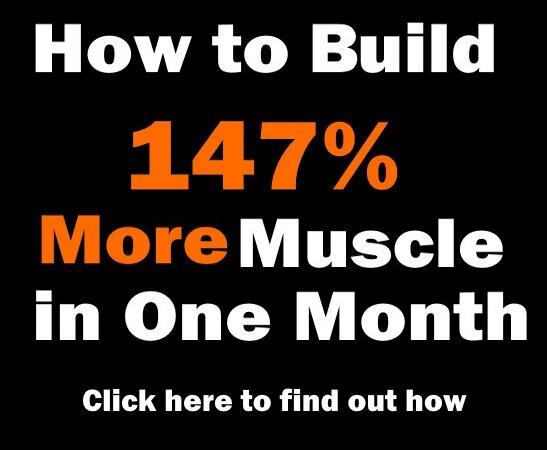 The exercise works the best if you allow yourself to complete full range of motions. Try pulling your elbows back as much as you can at the end of the upward lift. You can also try to squeeze your scapula, to achieve better activation of the trapezius muscle.